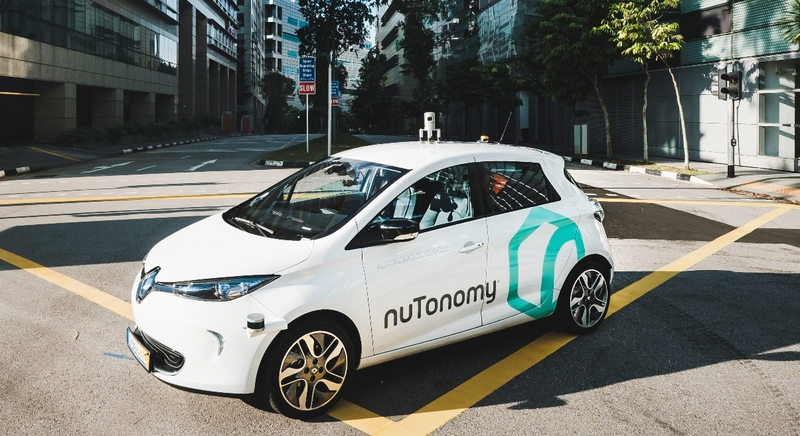 NuTonomy may be new to operating its cars in the US, but it is far from new to the space as a whole. The company has been testing cars in Singapore for some time now, and has even forged an agreement with rideshare service Grab to let its driverless vehicles operate the service. Though it is still in the early stages of testing, the company is planning on launching a complete on-demand car network by 2018, and hopes to stretch to new areas of business in the future. Fortunately for the company, they now have the ability to drive their cars around Boston to gain more information on machine learning through different driving conditions. GoPro halts Karma sales, recalls drone over power issue – all units grounded! The company was formed from a batch of students from MIT and is based in Cambridge, so they are extremely excited to see their cars finally drive around their home state. Though it has only gained a permit to drive the vehicles around Boston’s Raymond L. Flynn Marine Park, testing so much closer to home means they will also be able to get tweaks done a lot faster. In addition, the roadways in America are much different than those in Singapore, so it is extremely valuable for the company to be able to test their vehicles under different conditions. Having another player in the driverless car space could spell danger for Uber, Lyft, and others. These companies are all looking to use driverless technologies to essentially generate free income by eliminating drivers all together. If NuTonomy manages to get their technology to market before anyone else, they may be able to secure their position in the space. What do you think of the new company? Having multiple options on the market should be good for consumer pricing, but could potentially cause a decent amount of congestion for those trying to decide on a mode of transportation.